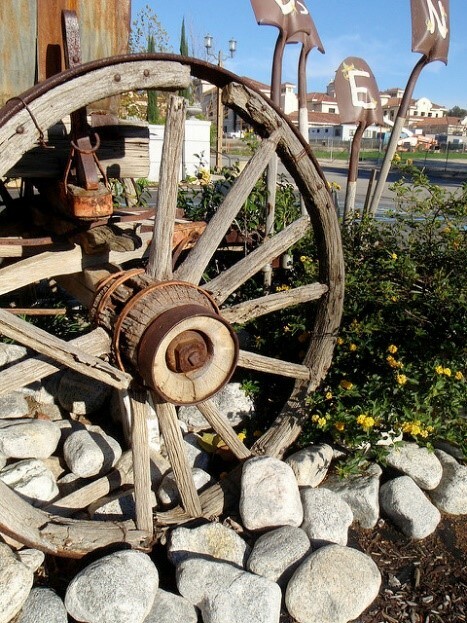 Learn more about Temecula culture and history with this exciting event at Sam Hicks Monument Park. Not only will you learn about past cultures, you’ll have the opportunity to celebrate the cultures of today. Set against the exciting backdrop of the early West, you’ll enjoy a variety of entertainment, including old west shows, special demonstrations, dance groups and music. The kids will have fun watching puppet shows and other activities to make this the ideal family event. Come out anytime between 9:00 AM and 4:00 PM on June 4, 2016 for a fun experience. You can even dress in clothing from your own culture to get in the spirit. To learn more about this event, visit the website here.